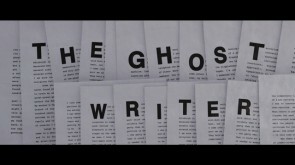 Is Ghostwriting Bad for Your Freelance Writing Career? 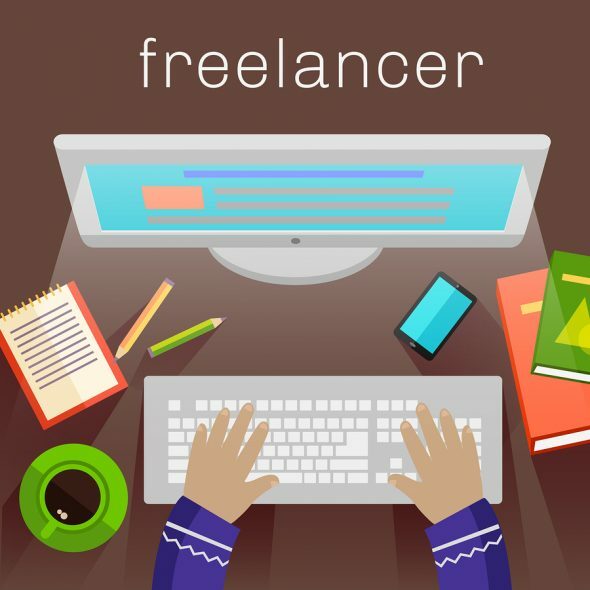 Freelancers have passionate feelings both for and against ghostwriting. 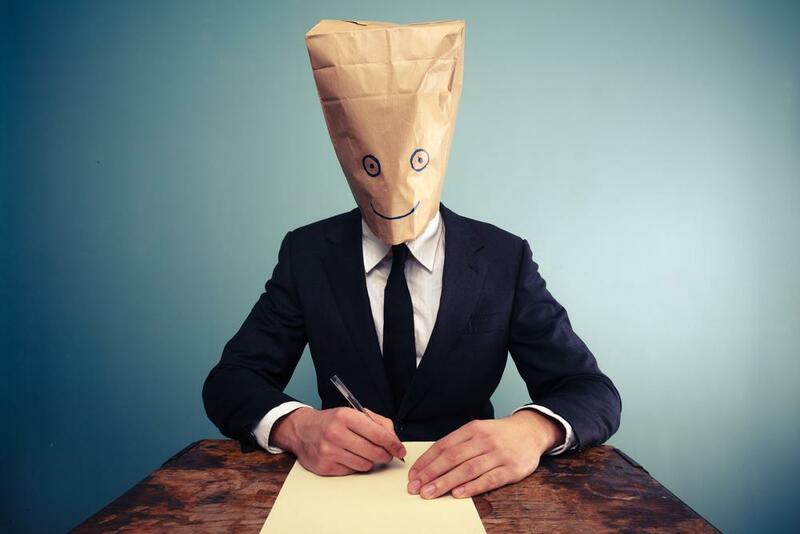 Some say that ghostwriting is dishonest, and they suggest it will sink your career. 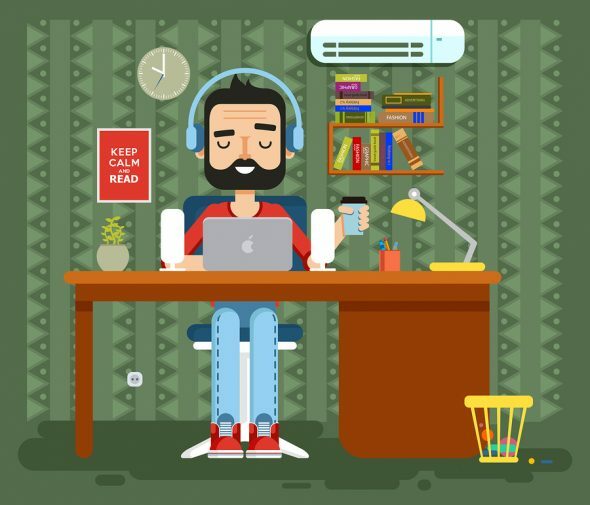 Others take great pride in their ghostwriting work and in the relationships they build with high-quality clients.